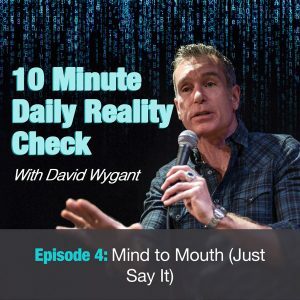 Mind to mouth: that’s how we do this 10 Minute Daily Reality Check, and that’s the name of this episode. That’s how Donald Trump won the presidency, folks. That’s how little kids are, that’s the lesson they teach us. Don’t be in your head, don’t be anxious about what you’re going to say. 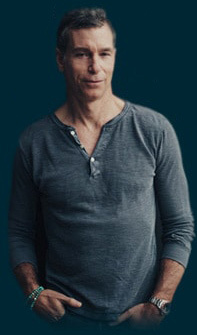 You’re happy to speak unfiltered when you trash a local restaurant on Yelp. You’re happy to speak mind to mouth when you troll YouTube with your comments. So today I challenge you to actually live that way. Mind to mouth. Just say it. No Comments Yet | Start the Discussion!